The flu season continues to rage in Minnesota but there are some indications that suggest it might be peaking. The weekly update on influenza activity from a Minnesota Department of Health shows modest declines in four of the five major indicators. For the 3rd straight week, the number of flu-related hospitalizations in Minnesota was below a high point reached in early January when the health department received 650 reports of flu patients sick enough to require hospitalization. The preliminary total for the week that ended January 27 was 415. There were fewer outbreaks reported in schools and nursing homes last week. The health department report shows 73 schools reported new outbreaks, which was down about 50 when compared to the previous week. The number of confirmed influenza outbreaks in long-term care facilities fell from 24 to just 9 last week. The weekly update also notes a small drop in the percentage of positive results for the flu in samples submitted for laboratory testing. It dipped from 31.3-percent to 29.7-percent last week. One indicator continued to rise last week. The health department says the percentage of people seeking care at outpatient clinics who reported flu-like symptoms increased from 4.7-percent to 5.2-percent. 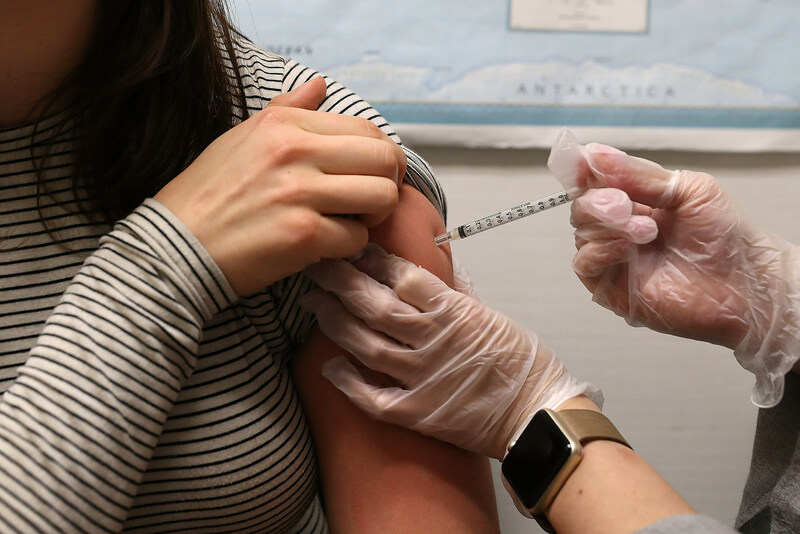 Overall influenza activity in Minnesota continues to be rated as “widespread” for a 6th straight week and officials are still urging anyone who has not had a flu shot to get one.